Benvenuto, I am an Italian quantitative analyst well versed into statistical learning, data mining and data visualization disciplines. 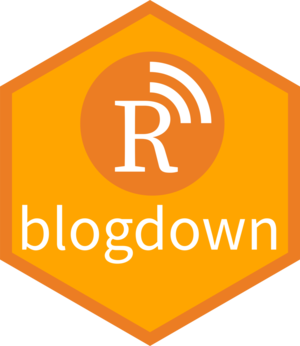 I am the guy behind some beloved #rstats packages like updateR for Mac, paletteR and Ramazon. 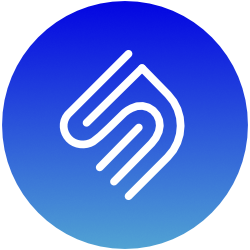 You can find more about my software within the software page. My book stack, I.e. book I have read and I recommend because they were relevant for my personal and professional development (and I guess it will be the same for you). 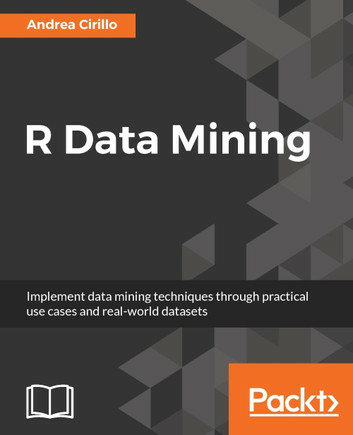 If you have heard about my R data mining book you can find more info within the box below. R data mining is a data mining crime book, a new kind of book we developed with good guys at Packt and the great statistician Enrico Pegoraro. What is a data mining crime book? It is a book stuctured to teach you data mining fundamentals while immersing you in a crime case. Within R data mining you will be immersed into the life of a wholesale company, where suddenly a misterious drop in profits arises.